Our thanks are due to Revd. H. Douglas Dupree, Dean of Oxford University Balliol College, ad hoc Acting Chaplain Revd. Celeste Tisdelle, Lonsdale Curator of Archives and Manuscripts of Balliol College Anna Sander, society president Kristian Akselberg, as well as students, coordinators in organization of Balliol Dean seminar’s lecture: Ms Catherine Brooks and Ms Aine Quinn. 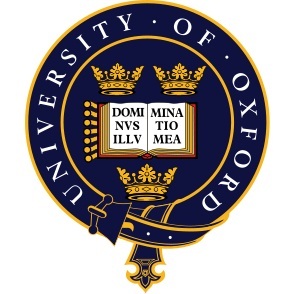 This entry was posted in ACTIVITES, Oxford University by CLUB UNESCO SORBONNE. Bookmark the permalink.